Founded in the United Kingdom in 1971, 4B has been an industry leader in developing high quality, innovative, and dependable material handling components for the agricultural and industrial sectors. From elevator buckets to forged conveyor chain and level monitors to hazard monitors, 4B is a company you can rely on for the equipment you need. 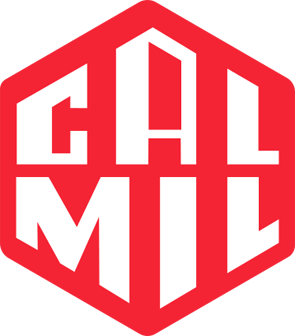 Since 1994, Cassel Messtechnik GmbH’s (Cassel) has led the industry in the design and build of metal detection, checkweigher and X-ray inspection systems for industrial applications. Cassel systems protect valuable production machinery against damage caused by undiscovered metal parts. 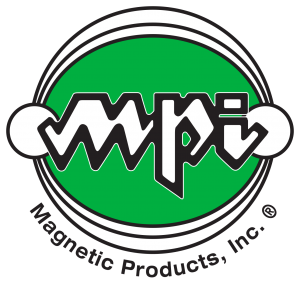 Magnetic Products, Inc. (MPI) was founded in 1981 and based in southeastern Michigan, MPI a worldwide provider of both magnetic and non-magnetic material handling solutions. MPI leads the industry by continuously engineering inventive magnetic equipment and advancing customer education through significant investments in research and development and proactive product training.